We are always looking for teens who are excited to share ideas and suggestions on how to make the library a better place for teens. The Teen Advisory Board (TAB) gives valuable feedback to the library on how to make the library a more welcoming place for teens. In return, teens gain volunteer hours needed for the completion of high school and enjoy all the benefits of working in a team environment with their peers. Under the direction of the Children’s and Teens’ Services staff, TAB members will meet monthly to discuss program planning and do activities together, according to the teens’ own suggestions. 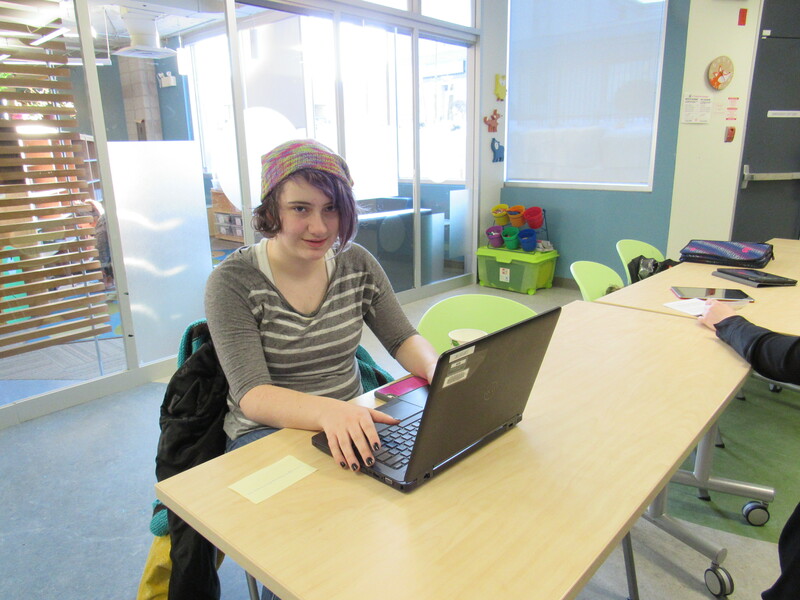 Two of the Teen Advisory Board’s most successful projects are Spring Gardening and Haunted Library. In spring TAB members plan, budget for, and purchase plants for the library’s front gardens to help beautify the library entrance. 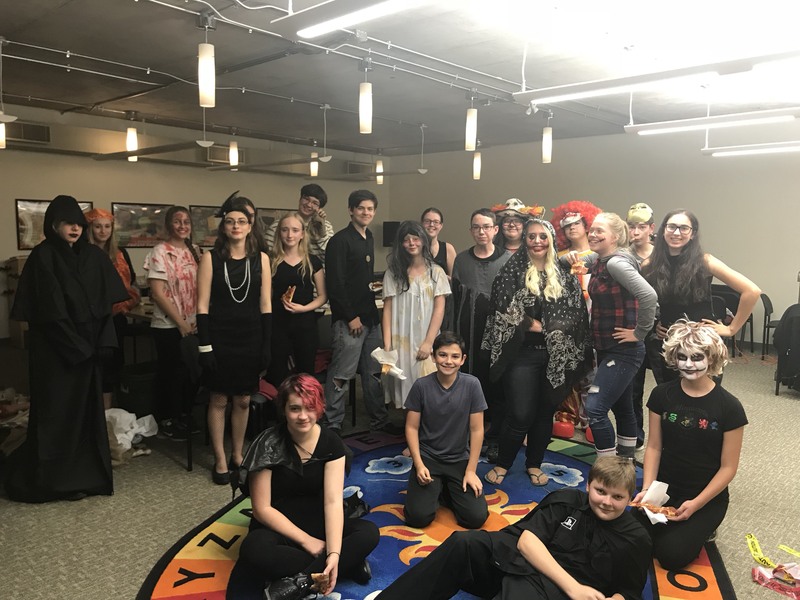 In the fall, TAB plans and implements our highly successful Haunted Library event. These projects help make our library a fun and friendly place for all! TAB involvement looks great on resumes and college/university applications!